Kendall Clawson joined GRANTMAKERS of Oregon and Southwest Washington in January, 2018. Prior to her work at GRANTMAKERS, Kendall was the executive director of the American Leadership Forum of Oregon (ALFO), a statewide organization dedicated to bringing together leaders from various sectors throughout the country to deepen their leadership skills and strengthen their commitment to collaboratively work on public issues. Under Kendall’s leadership, ALF launched a program to address Oregon’s urban rural divide, an effort designed to understand differences, find community, inspire collaboration and create opportunity. Kendall, who is also a graduate of the ALF program, previously served as the Deputy Chief of Staff for former Oregon Governor John Kitzhaber, MD, and current Oregon Governor Kate Brown where she was responsible for leading a department that included the Governor’s Executive Appointments, Constituent Services, Economic and Business Equity, Arts and Culture, and Affirmative Action/Diversity and Inclusion. In addition to her work in state government, Kendall has worked in non-profit management for 24 years. Her leadership roles include serving as vice president of the United Way of the Pioneer Valley in Springfield, Massachusetts and as executive director of the Q Center in Portland. 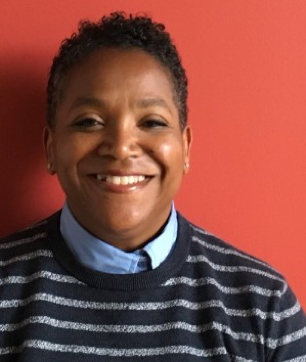 Kendall currently serves on the boards of Portland Parks, the National Board of the American Leadership Forum, Planned Parenthood of the Columbia Willamette and the United Way of the Columbia Willamette. Mark McCrary Mark comes to GOSW with a long history of nonprofit management. 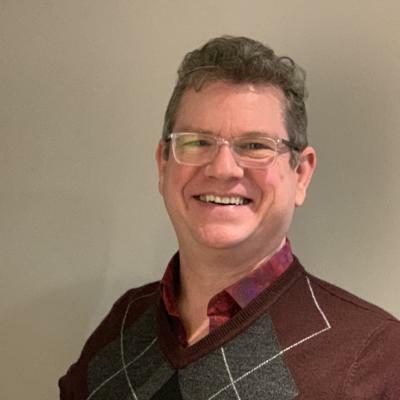 He most recently spent seven years as executive director of the Ross Ragland Theater in Klamath Falls prior to establishing MissionForward Consulting. Prior to Klamath Falls, he was executive director of the Mississippi Center for Nonprofits in Jackson, MS. Most of his career has been in arts administration, which follows his love of the performing arts. A second generation Oregonian, Mark was born in Lebanon and graduated high school in John Day. He received a B.S. in Business Administration from the University of Oregon and an MBA from Belhaven University in Jackson, MS. He currently resides in Portland with his partner, John Baker.